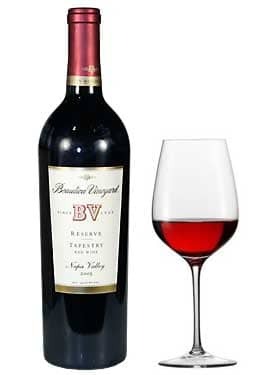 BV Tapestry is a red blend from Napa consisting mostly of Cabernet Sauvignon and Cabernet Franc, which lend a healthy dose of briary blackberry and ripe cassis notes. Merlot lends some cherry and an elegant finish. 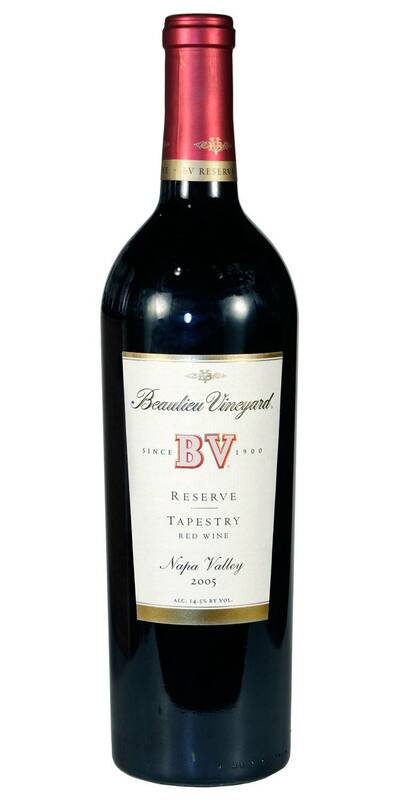 Great Bordeaux style meritage and sharply priced for the well-regarded BV Tapestry and other Napa Valley red blends.